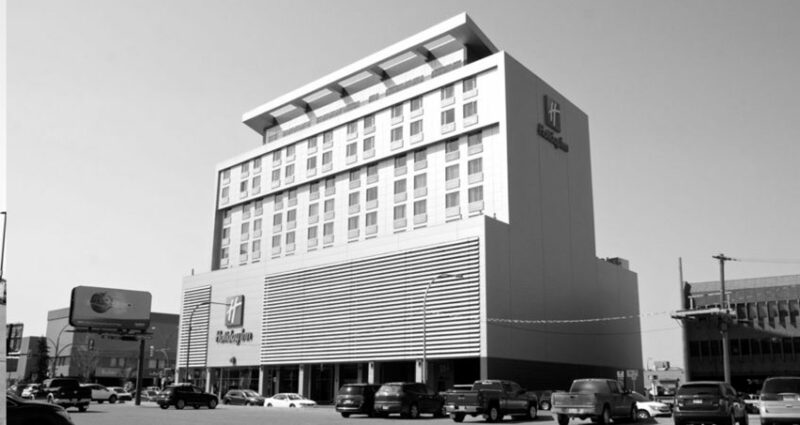 This downtown Saskatoon hotel is a great addition to our city. This project had many changes to the original design. This coupled with a very tight timeline made this a challenging project. As always BCE was up for the challenge and had the project completed on time.